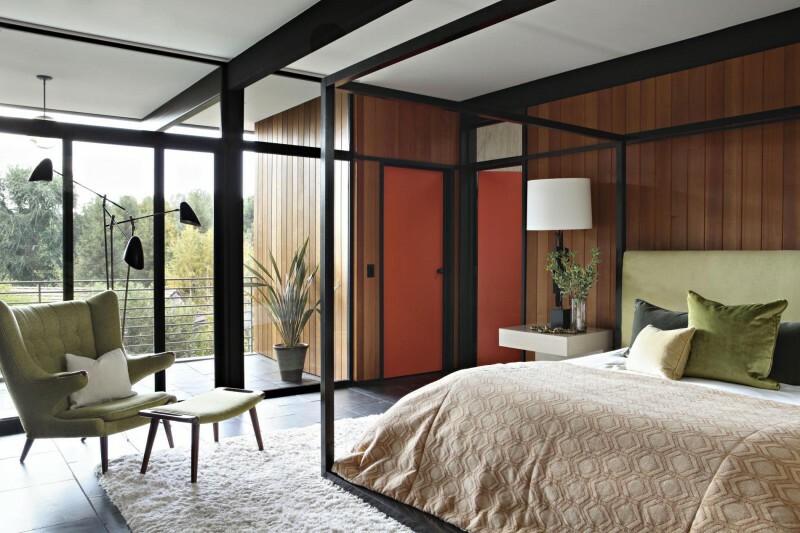 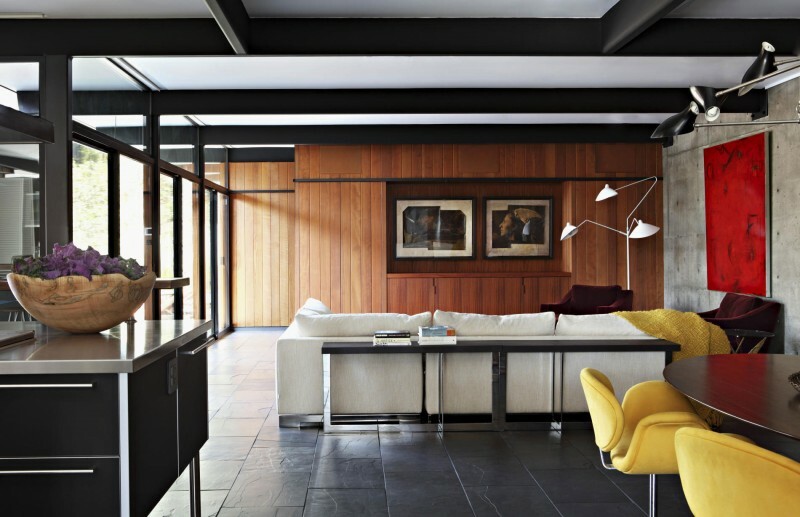 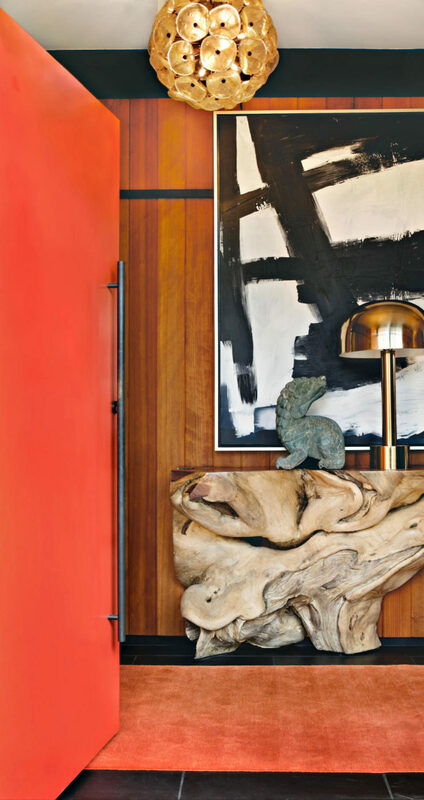 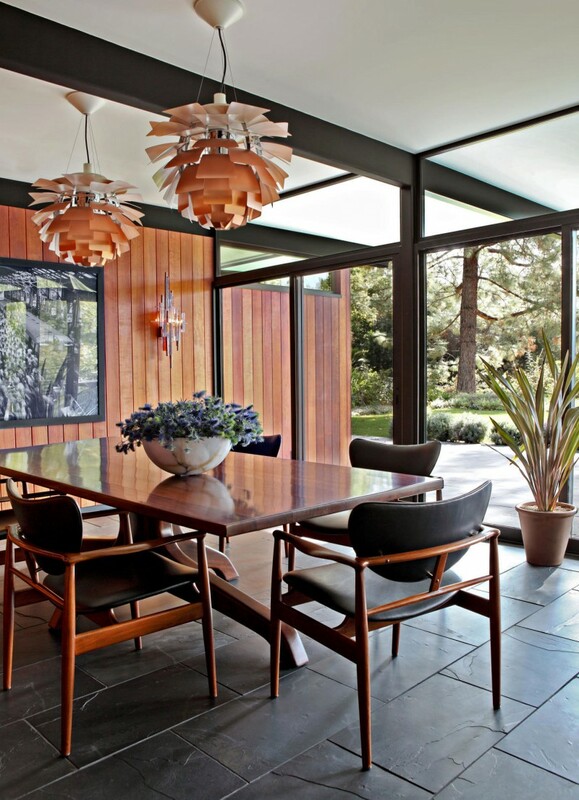 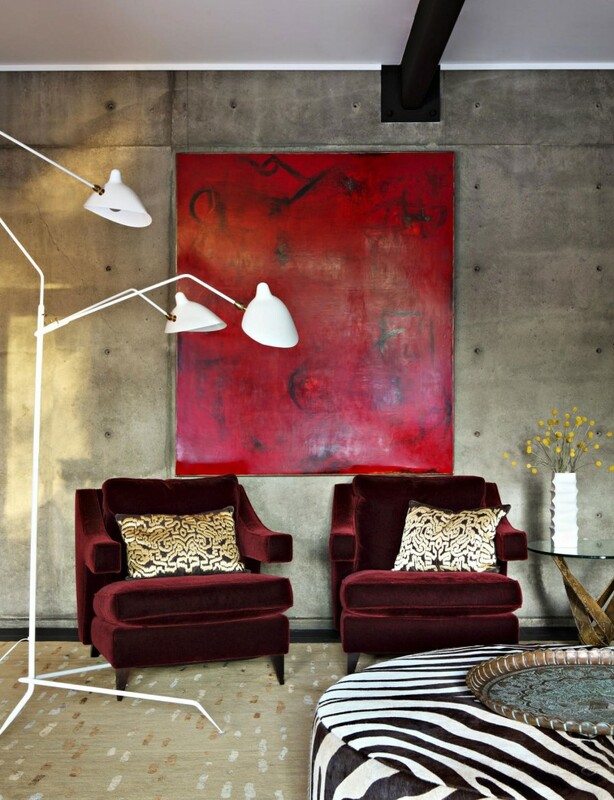 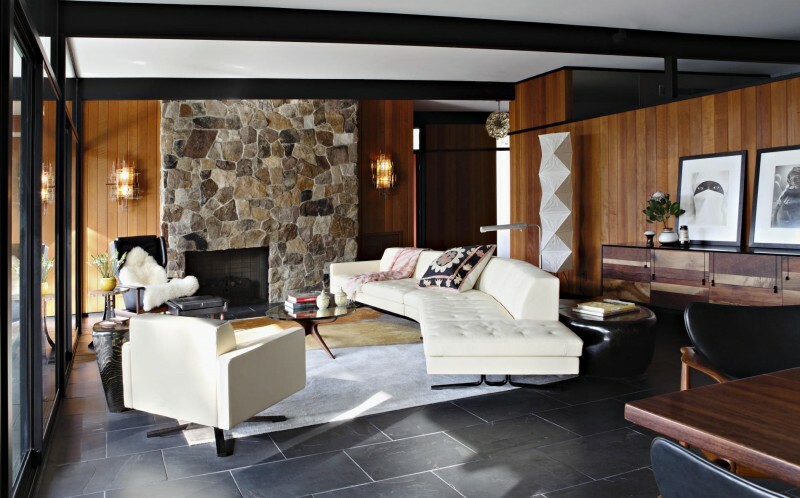 Home » House » La Cañada Mid-Century by Jamie Bush & Co.
La Cañada Mid-Century is located in Los Angeles, California, and was designed by Jamie Bush & Co. 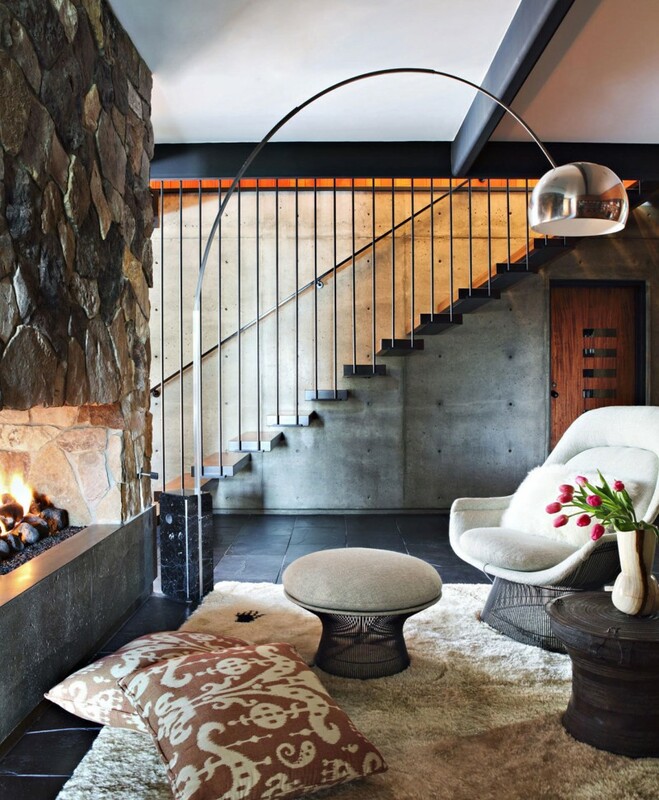 The home is built in stone, glass, wood, and steel set in the scenic foothills of the Sierra Madre. 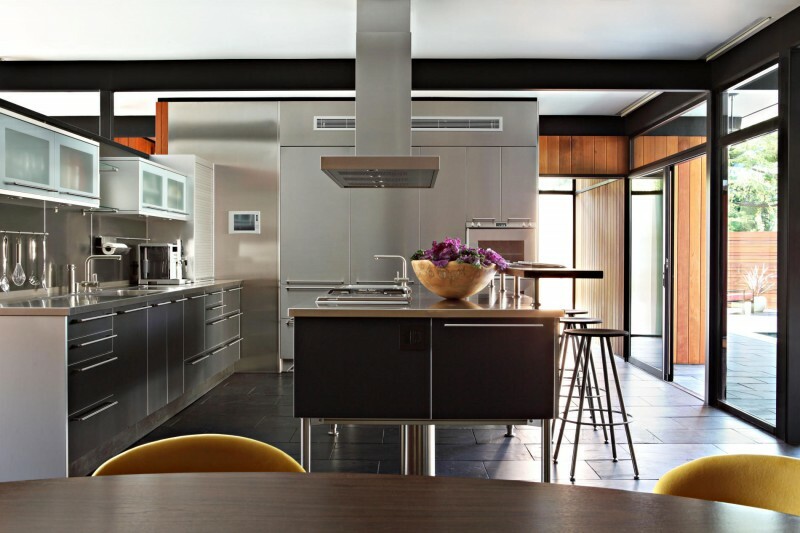 “The main focus of this project was to create a house that was built from the outside in, so the material selections, color palette and configuration of the planes of the house and detailing were chosen to work on the exterior first and then were pulled inside the house. 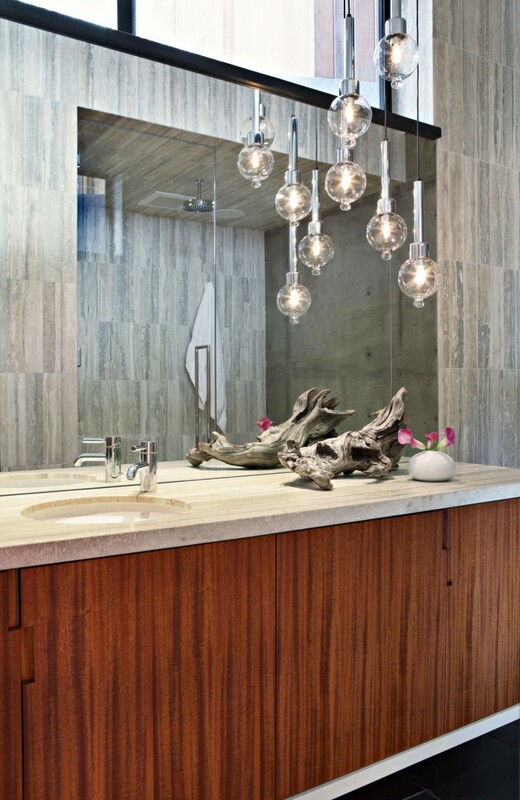 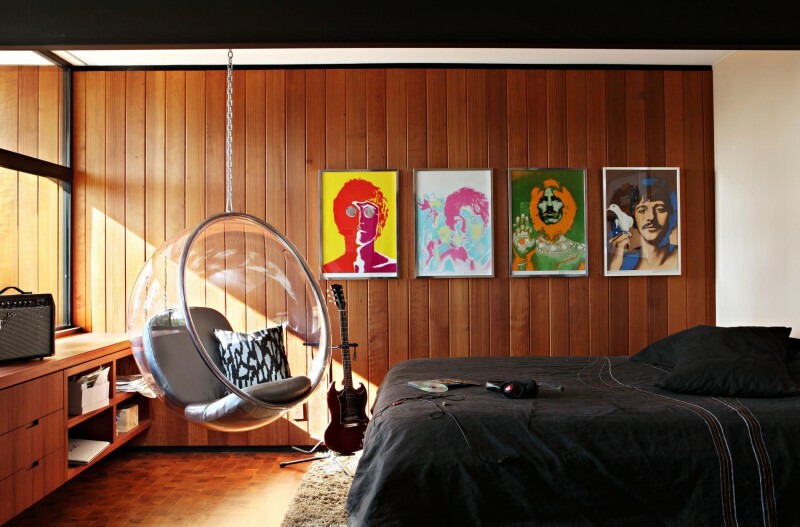 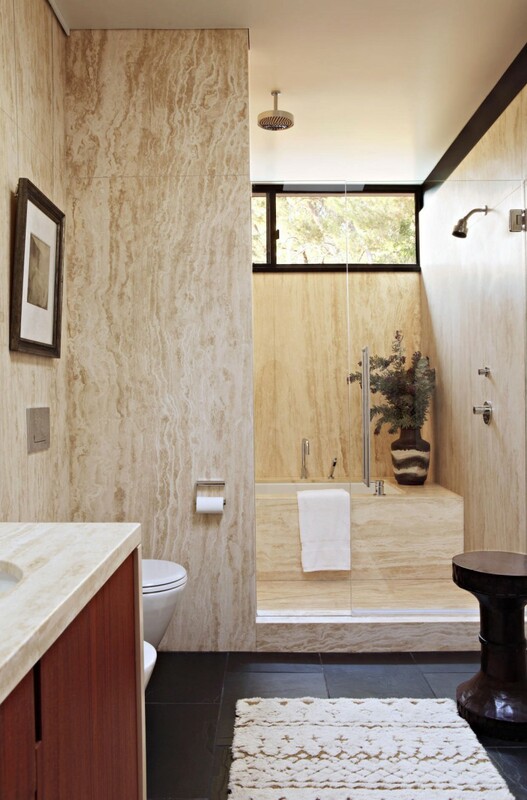 Photos courtesy of Jamie Bush & Co.
Malibu Beach House by Jamie Bush & Co.